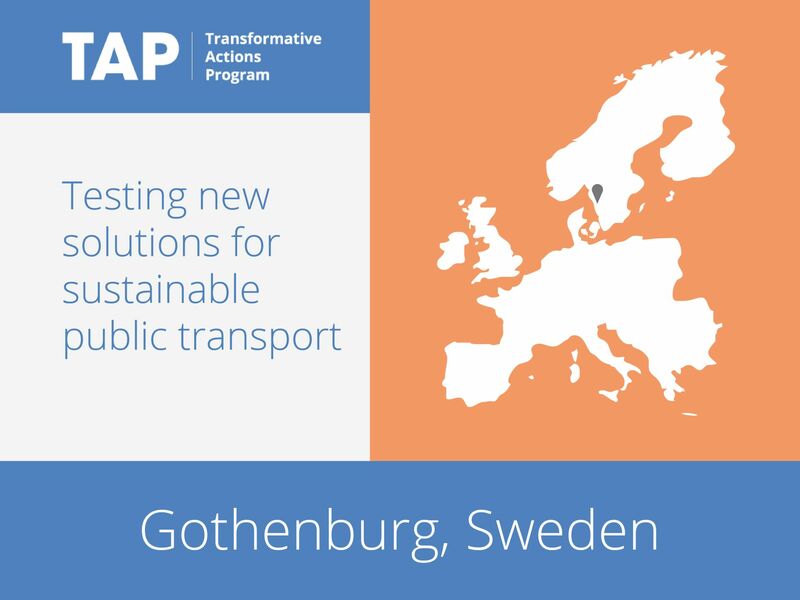 The City of Gothenburg and AB Volvo realized that they share the same vision of developing a sustainable public transport system and demonstrating it in Gothenburg, home of the AB Volvo headquarters. Together they have developed ElectriCity, a cooperative venture bringing together industry, research and society in the development and testing of new solutions for next-generation sustainable public transport. On 15 June 2015 a new bus route was launched, offering quiet, exhaust-free buses powered by electricity from renewable sources. New bus stops, traffic management systems and safety concepts, as well as systems for energy supply and storage, are being developed.